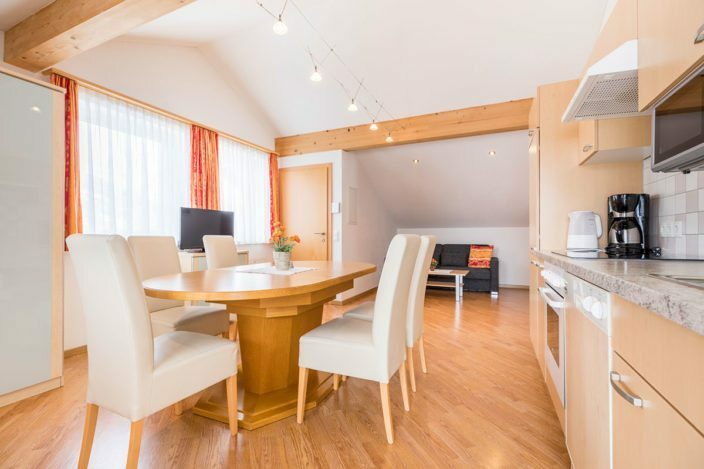 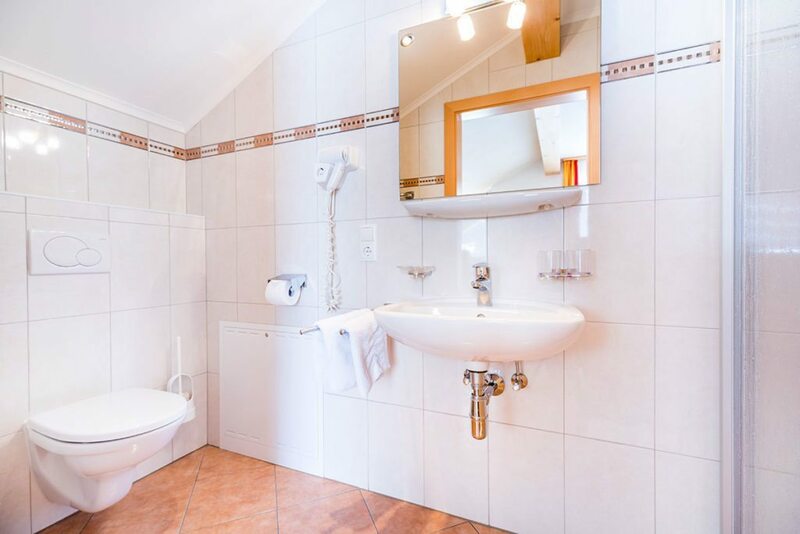 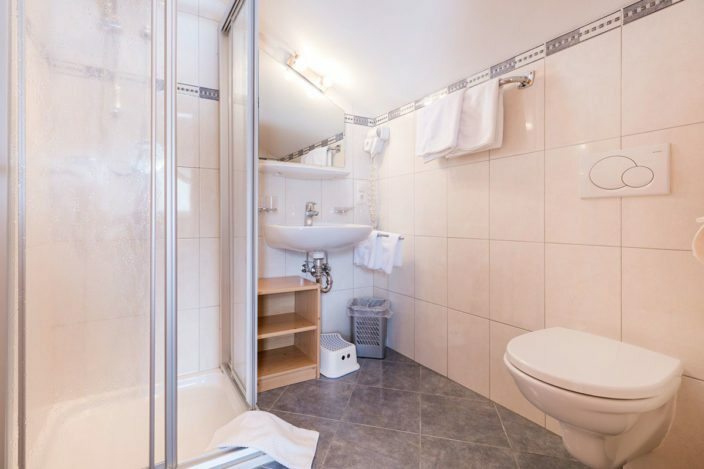 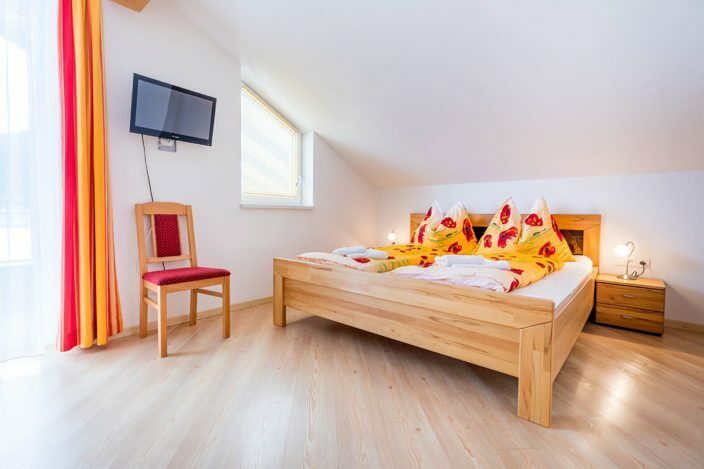 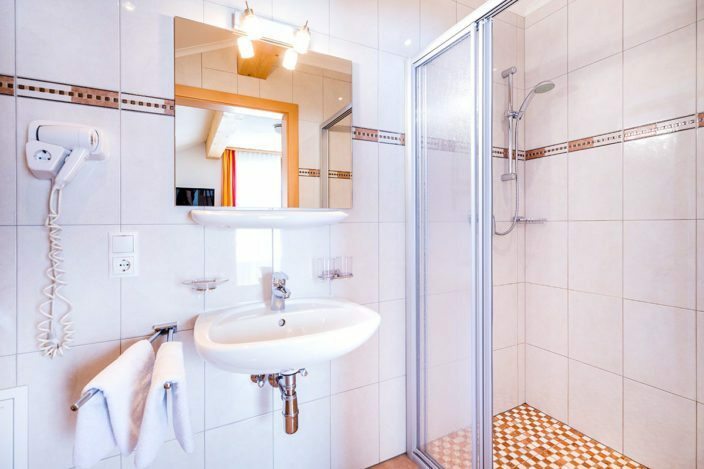 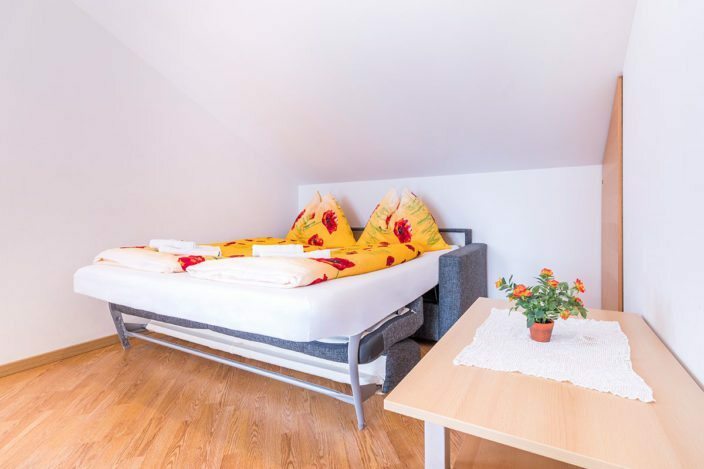 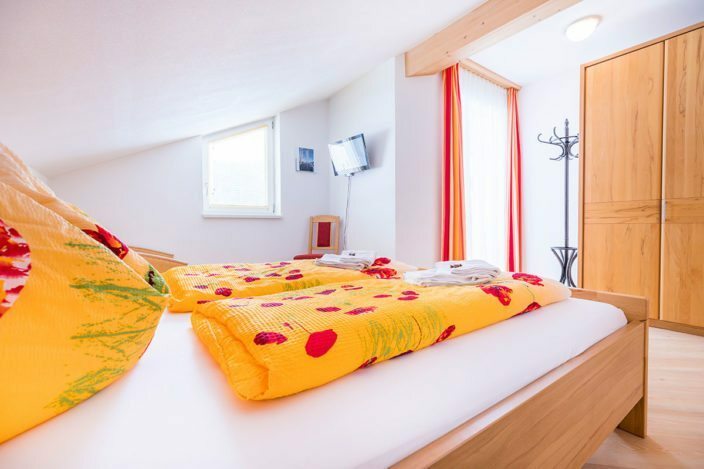 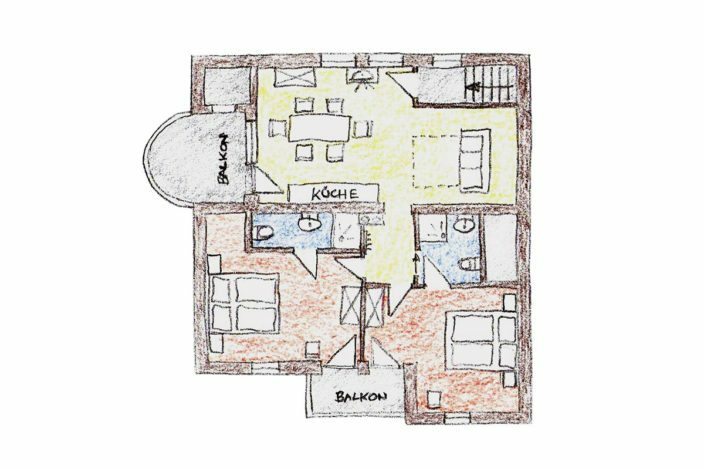 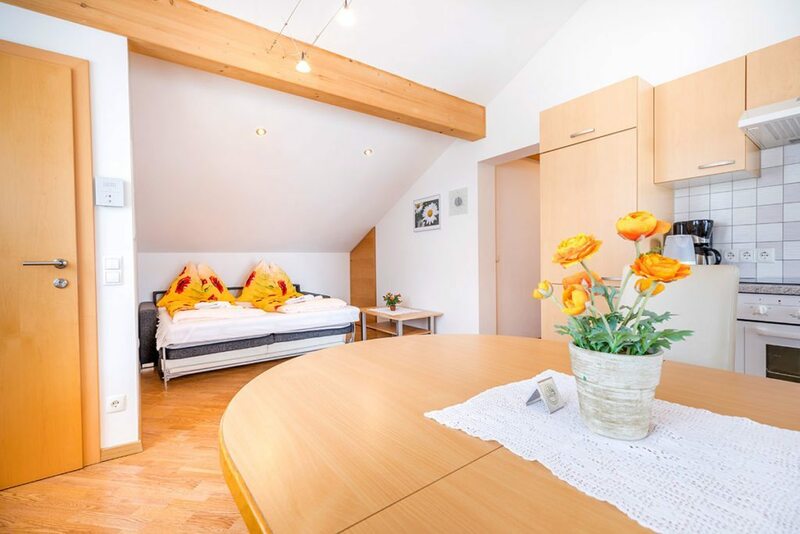 Our apartment in Flachau is ideal for 4 to a maximum of 6 persons and offers 2 comfortable bedrooms, each with en-suite bathroom/WC – so everyone has their own private space. 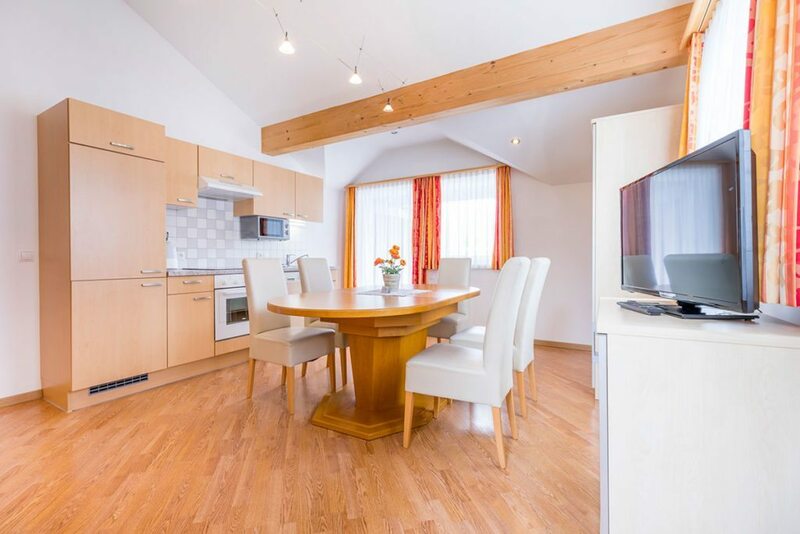 For time together can be had in the spacious living room / kitchen with kitchenette, dining table and sofa. 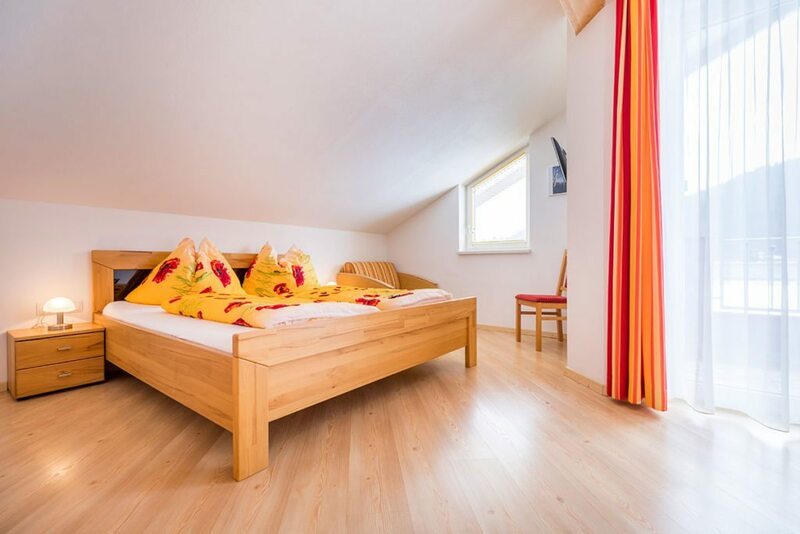 The large main balcony with its fabulous view brings you closer to nature. Spend a relaxing break in our Apartment Type A at Haus Jäger in Flachau-Reitdorf, Salzburger Land.